cleaning | mrs. and the misc. 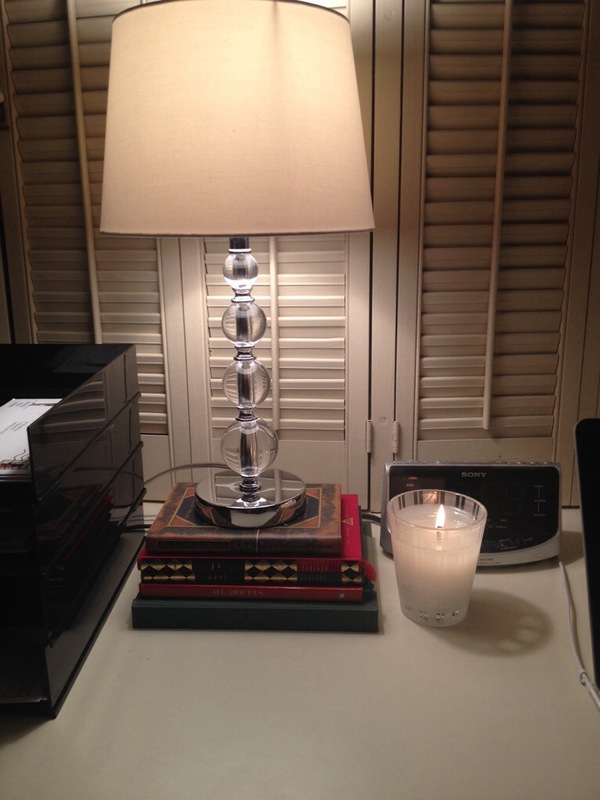 Ok so maybe I’m nesting or maybe I’m just the girl who gets Spring Cleaning Fever a tad later in the year, but either way, I’m full-throttle into cleaning, re-organizing, purging and de-cluttering mode. I’d say decorating but really I don’t think this counts as there is no furniture involved (if I could afford to, I’d completely decorate and furnish the front living room, replace or reupholster the dining room table set and also get a buffet piece for in there, and buy a king mattress for the master…..but we have to focus on the nursery and the new guest room first). 1) Spruce up the backyard. Check. 2) Begin the transition from guest room to baby room. 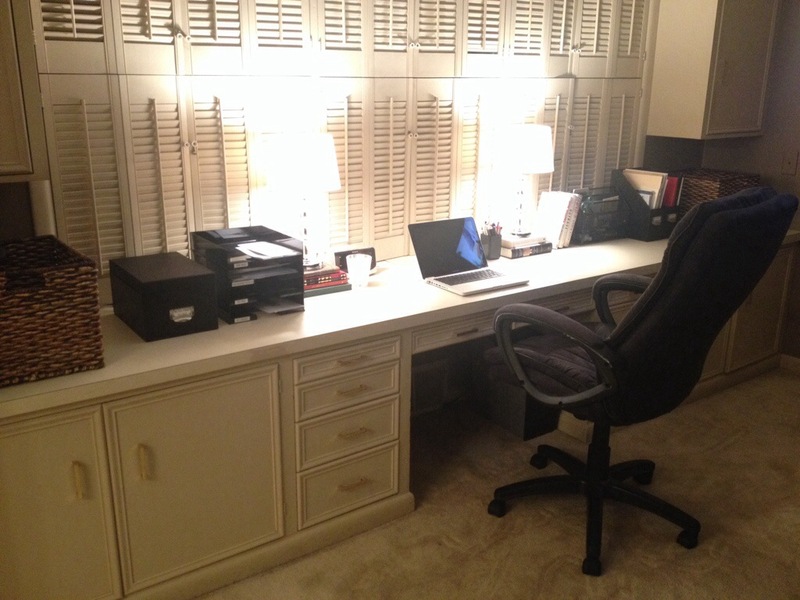 Meaning, EMPTY CLOSET, RELOCATE ITEMS, FIND SPOT FOR THEM ELSEWHERE IN HOUSE. 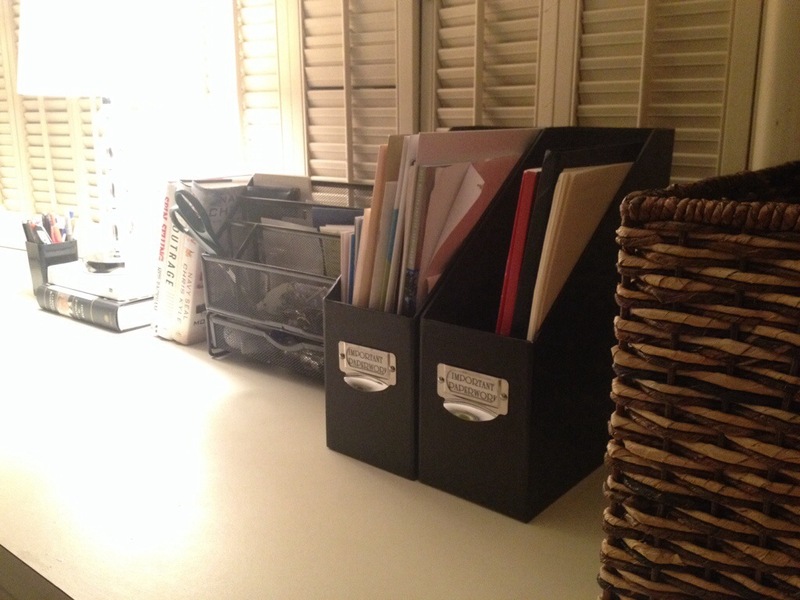 Also know as… closet re-organizing mania. See pictures. 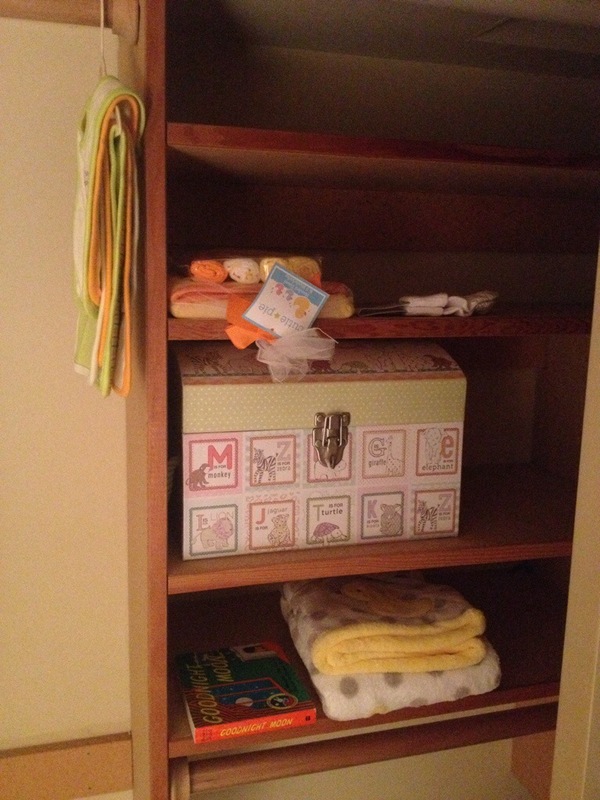 Baby Irvin’s closet: newly emptied and cleaned, save for baby’s first little things. 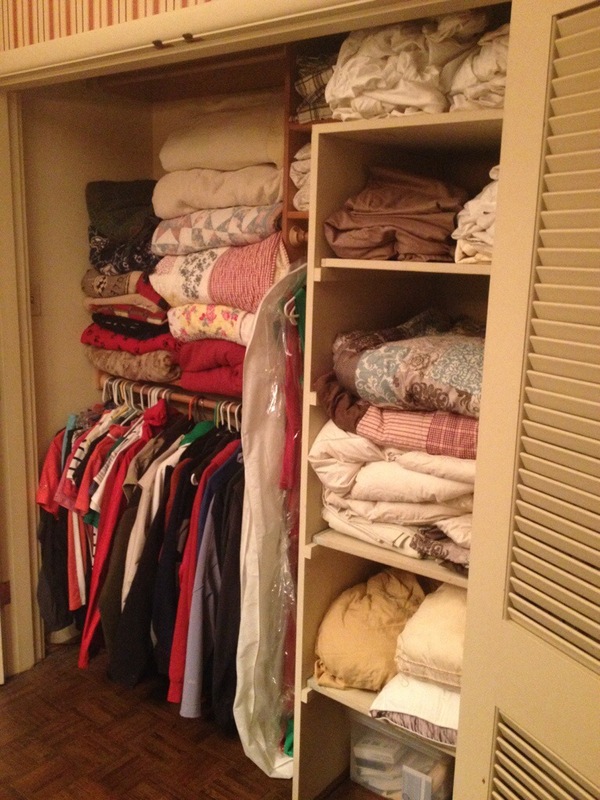 To get to where I could empty the closet, I had to relocate my entire linen storage (it was previously in the guest room), relocate my golf clothes, and soft shells and sweatshirts; and I took the opportunity to purge items I didn’t need or use and could donate. 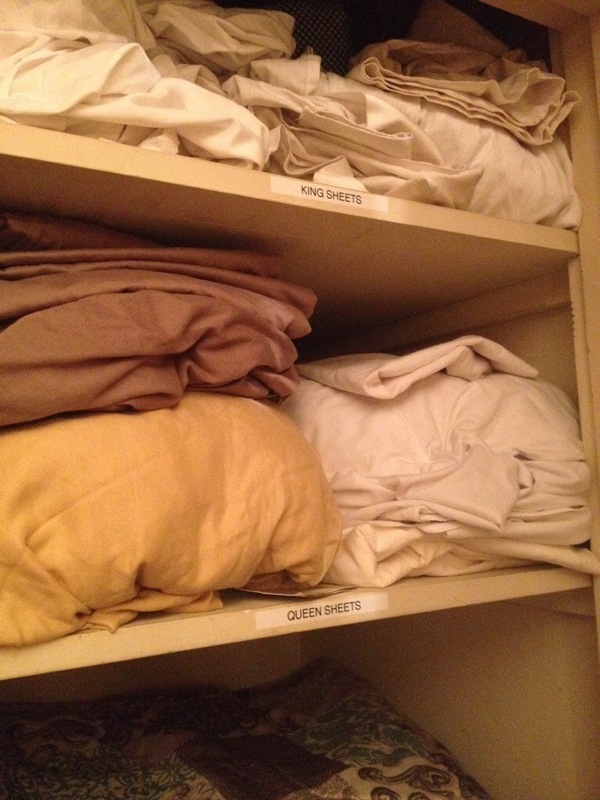 Here’s a peek at my new linen closet and more … spiffy with labels and all! I know. 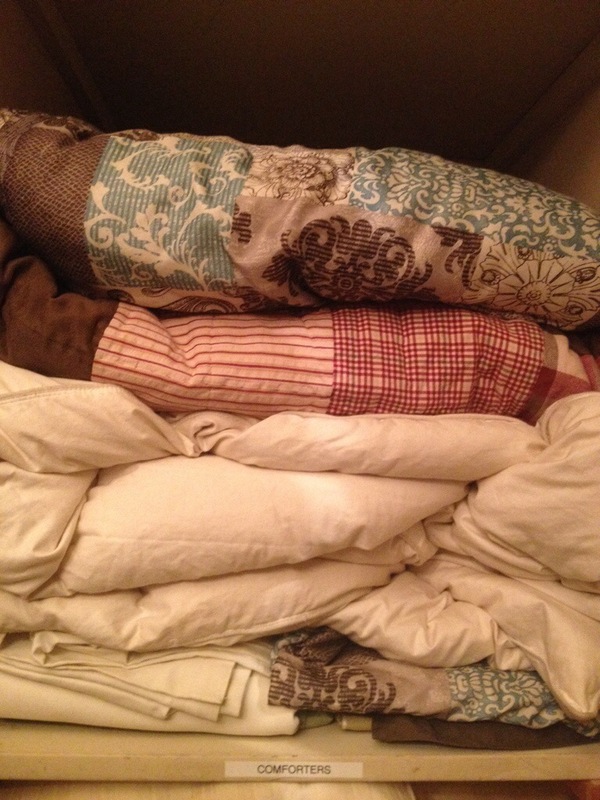 As organized as I am, I refuse to take the time to fold sheets properly. 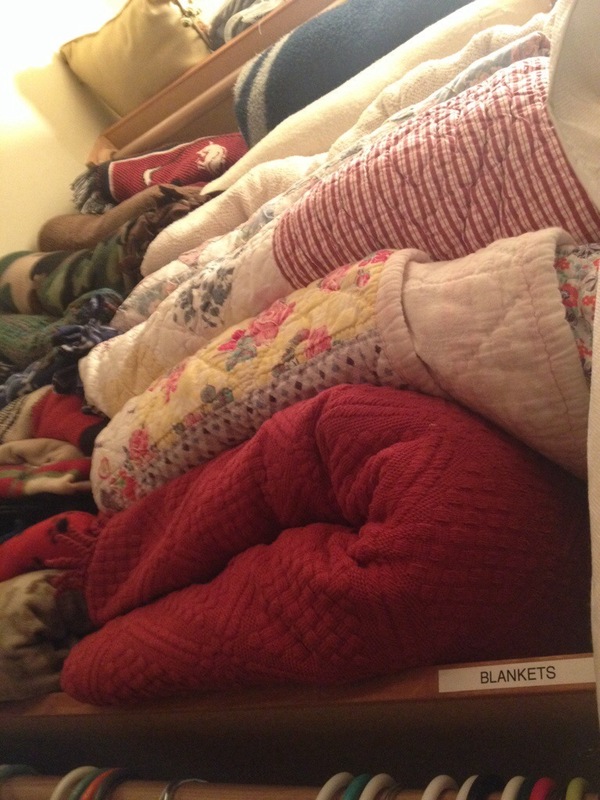 Or blankets for that matter. This is the best I can do. As a result of emptying one closet, this one got re-organized. 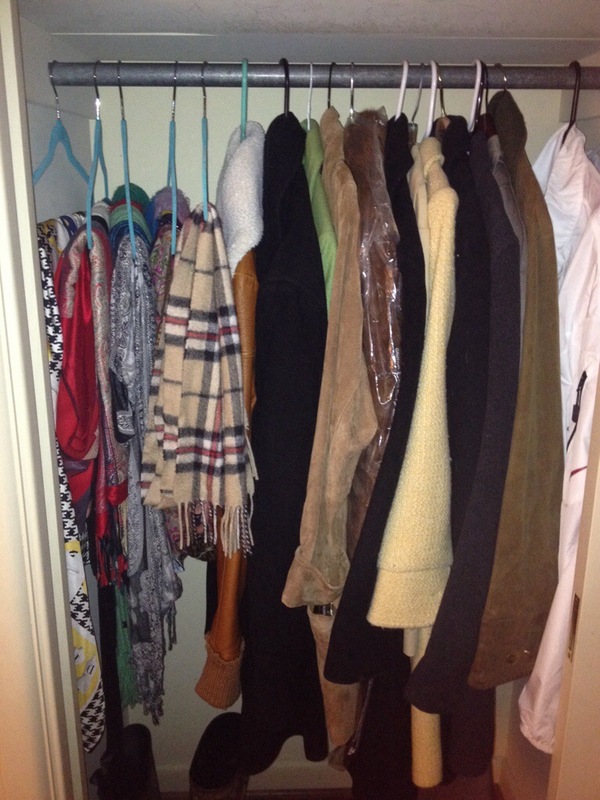 Now my scarves are neatly hung for me to grab on a whim this fall/winter when I grab a jacket or coat. 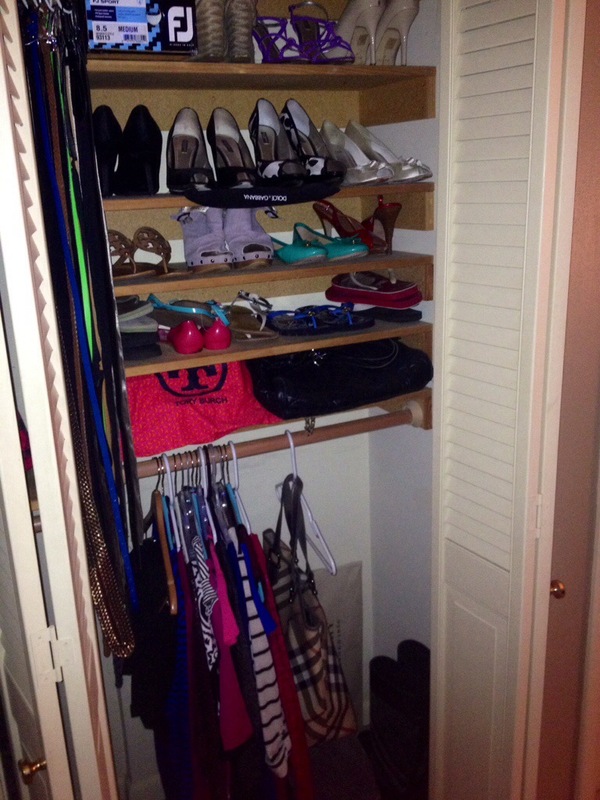 Another closet that fell prey to my re-organizing. This has always held some of my shoes and misc. clothes. Now it will be my designated MATERNITY CLOSET! Yay! 3) Deep clean the entire house. 4) Tidy. 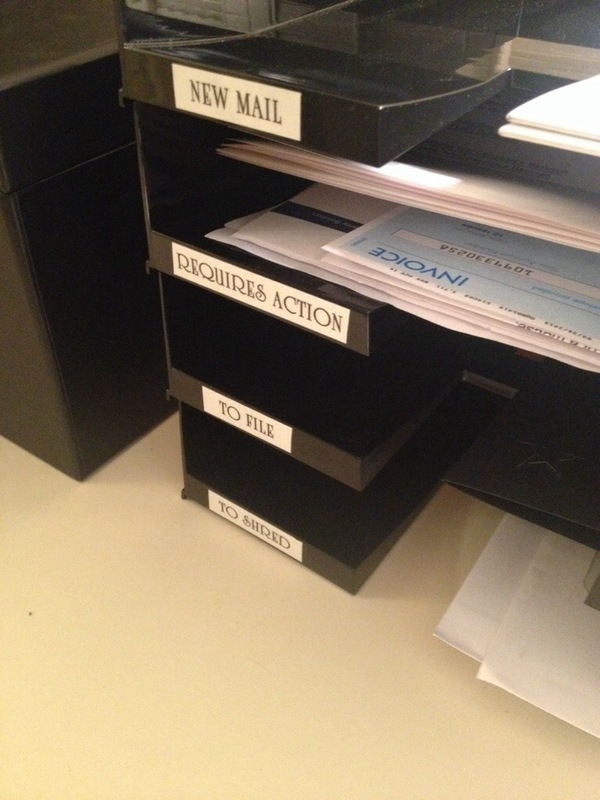 De-clutter. Re-arrange knick-knacks. 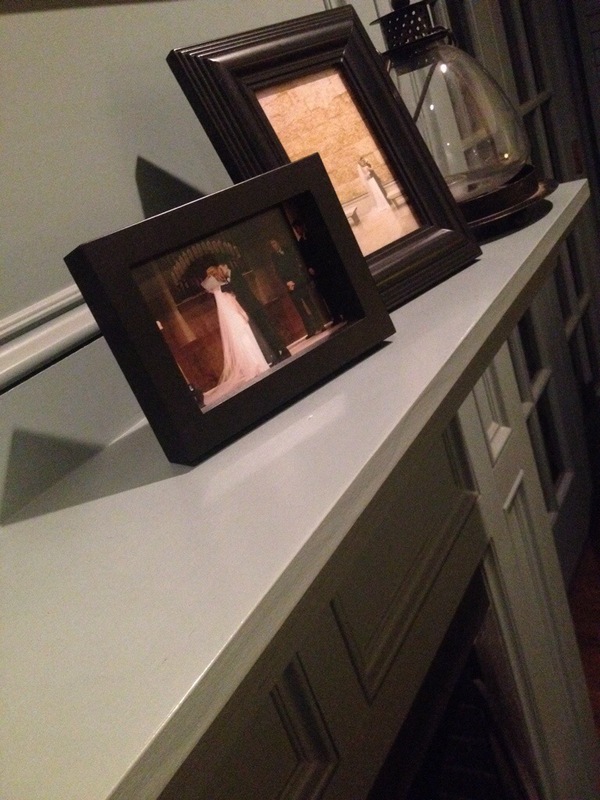 5) Finally frame some wedding photos after 5 years (instead of buying new frames like I wanted to, I re-used some boring-but-satisfactory frames I found in a box from my college townhouse. 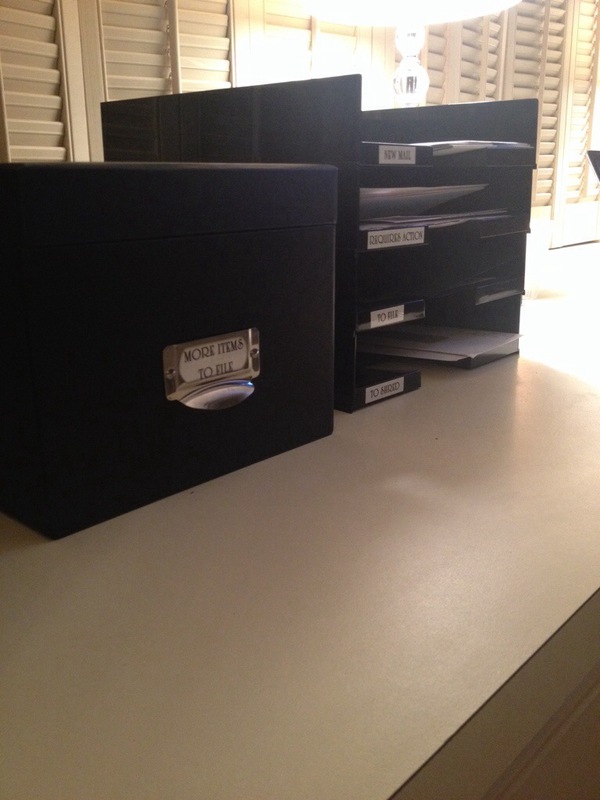 I labeled the slots and storage boxes and such to help keep us accountable! 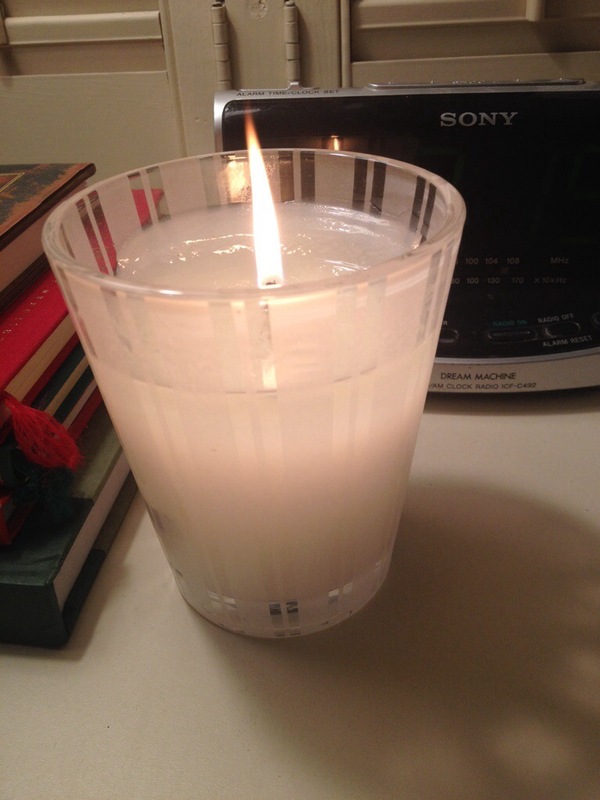 My amazing co-workers bought me this NEST Candle in “Moss & Mint” and it’s the best, most relaxing bedroom candle ever. NEST Candles are pretty pricey but well worth it! Fortunately, this fragrance doesn’t seem to bother my allergy-prone hubby. 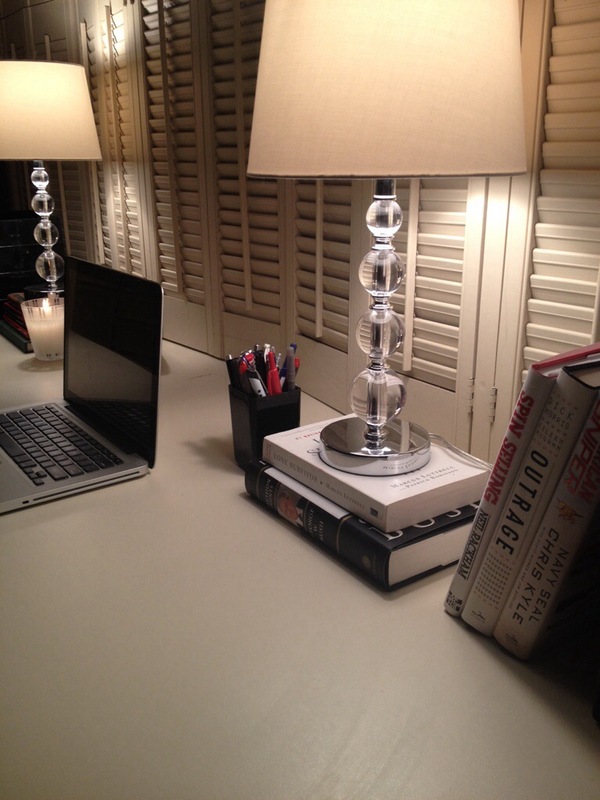 Oh, and I’m OBSESSED with my small glass lamps. $60/2 at Target. DEAL! 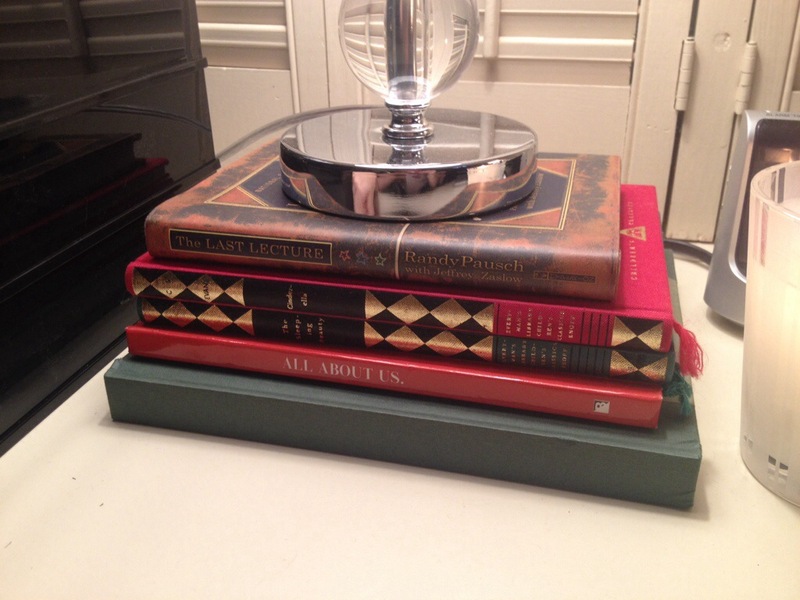 I chose to do a his and hers side, where the books under each lamp are gender-friendly, and themed to our aesthetics (kind of). Note: Michael’s sniper, war, politics and business books and my childhood keepsake fairytale books, personal memoir books, and a motivational, personal enhancement book … fits us too a “T”! 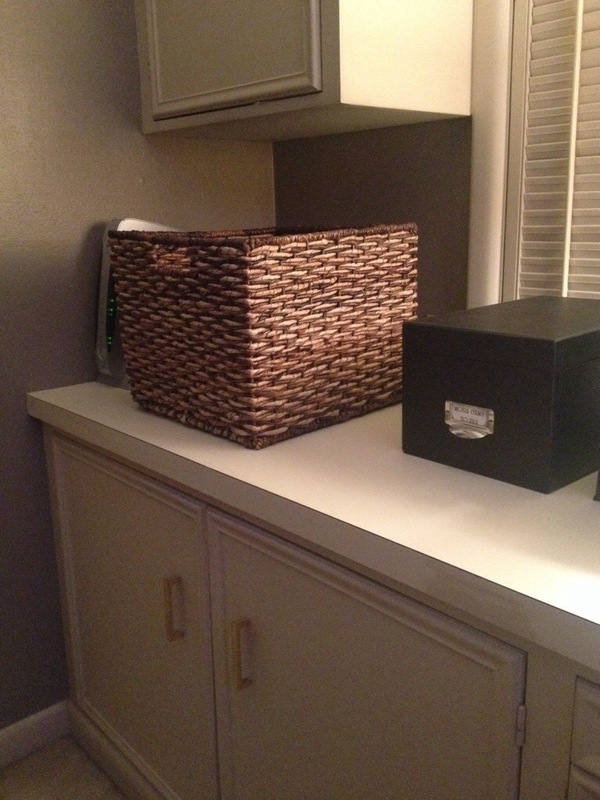 These baskets – which I placed at both sides of our built-in – correspond with our drawers for clothes in the built-in. 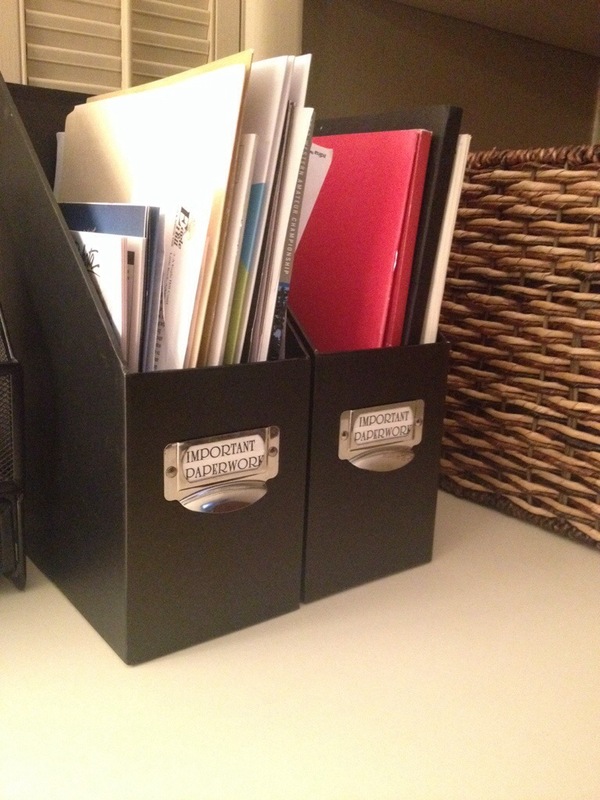 I bought these for us to store clean laundry that we’re too lazy to put up at the moment. If the basket is full, I told Michael, too bad, time to put it all away. LOL. We’ll see how long that lasts. ta-da! clean, peaceful room with a view of our serene backyard! Now, the next two projects on my brain are…. 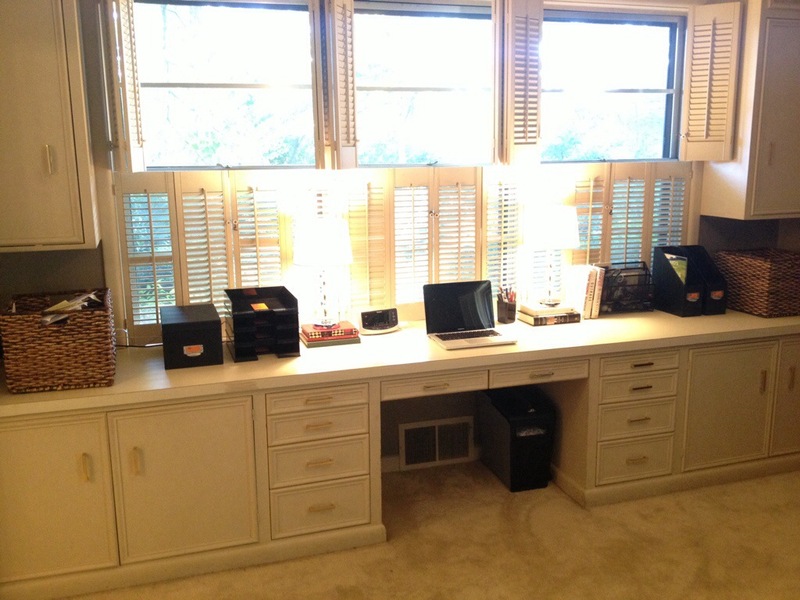 1) Paint the mud room and decorate it. (No picture, sorry). Ever since we got broken into and the door had to be replaced…no, scratch that…ever since we moved in and I’ve had to live with this weird wallpaper that you’d have to see to understand, I’ve been waiting to paint over it. 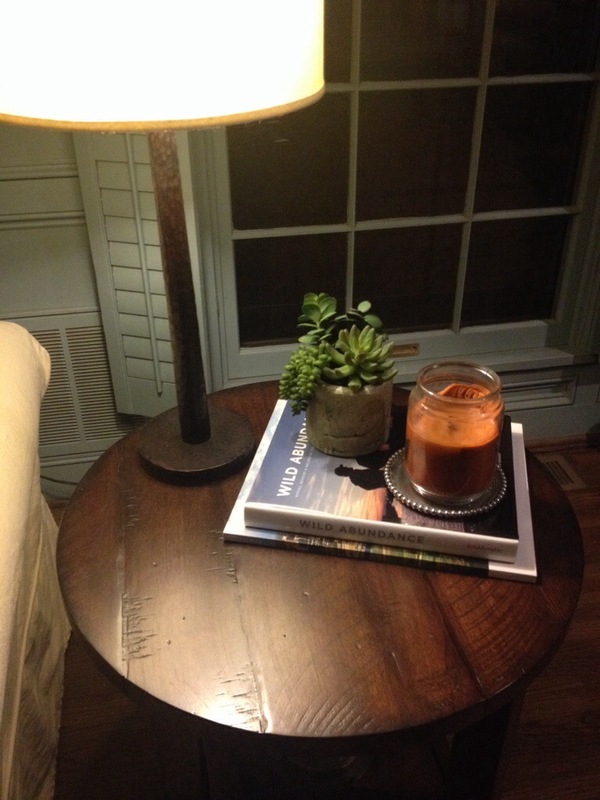 We will be DIY painting over wallpaper … stay tuned for the post! 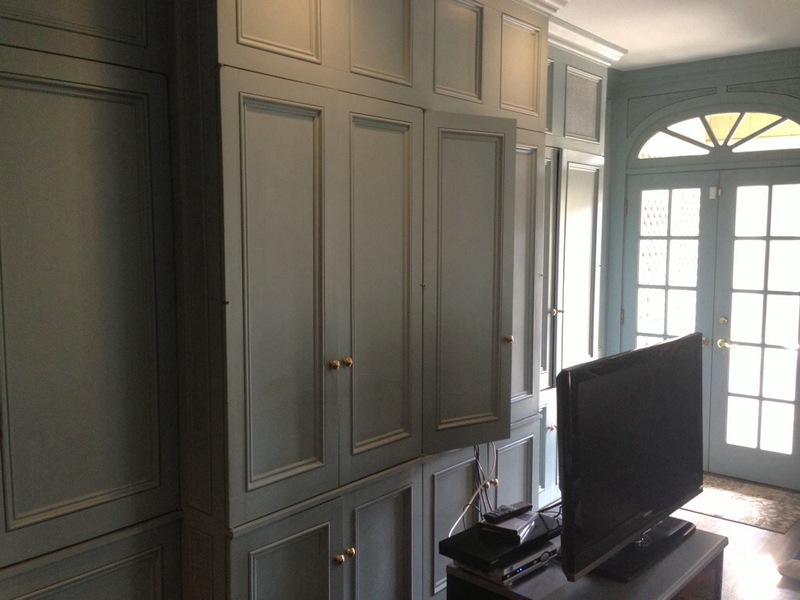 2) Renovate and customize our media cabinet in the main living room – aka, the blue room – to fit modern TVs and such. We’ve been talking about doing this since we moved in too and now I’m super motivated to get this eye-sore of a TV stand from our college days out of the house and off the floor, so Baby Irvin has more room to spread out and play. And so mama and dada can buy a 70″ TV haha! Ok, that’ll actually have to wait a while but it’s def. 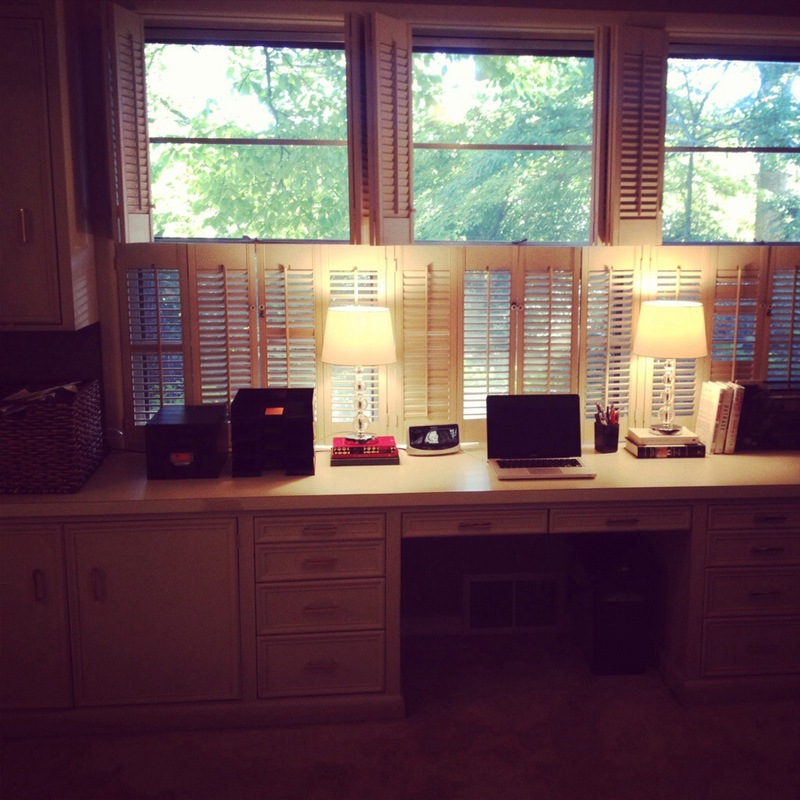 in my future plans for this room too.